Colorful Armored Core 5 Trailer. Not Quite As Destructive. An explosive amount of color, love and friendship in this ACV video. As if Armored Core existed in the world of ponies, friendship, love, and tolerance. The magical barf before your eyes will definitely show the true colors of war that only Armored Core 5 can deliver. AC fans, why do you do that? Thanks NiX for showing what love and friendship in the battlefield can do. 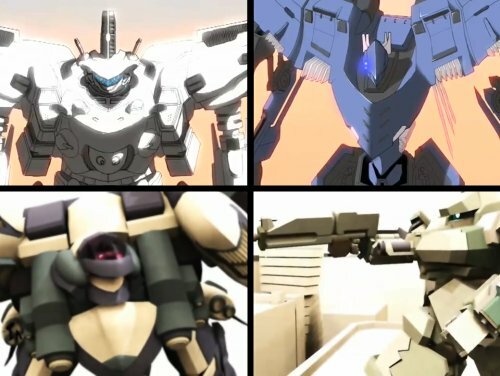 We’re almost a month late, but late’s better than never for getting the word out that The Answer, Mattias Häggström Gerdt’s amazing 100% fan-made tribute to Kota Hoshino’s musical work on Armored Core, has finally been released! 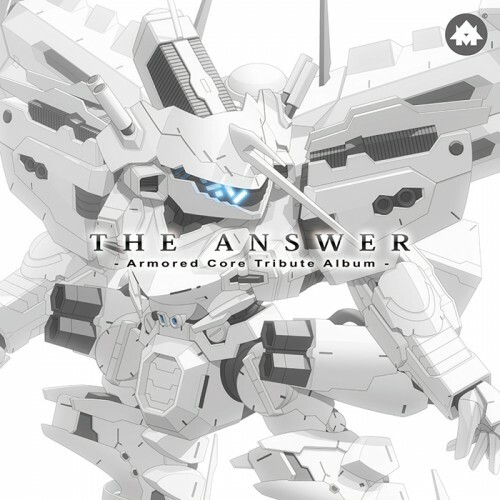 The Answer features unique takes on several of the most memorable Armored Core tracks such as Monkey Likes Daddy, Apex in the Circle, and Shining, while still retaining that distinctly Armored Core sound and feel. So far, he’s making a damn good job at it. Mattias Häggström Gerdt is a freelance Swedish video game music composer who had a hand at developing music for various video games and music artists (what did you expect from a guy that had Viking war music in his bloodline?). Inspired by various Armored Core OSTs, particularly the synthesized vocals used in most soundtracks, he decided it was high time that a tribute album be made in honor of this unique method of music composition. This video simply brims with an awesome display of fireworks, Kojima Particles, missiles and beams that can only come together in a carefully choreographed display of timing, positioning, and probably having a little too much time in one’s hand playing Armored Core: For Answer, which leads to spectacular results. Simply put, a pyrotechnic and dance show unlike any other. Stuff like this makes synchronized swimming look like a joke. Thanks Atdsutm for sharing this. 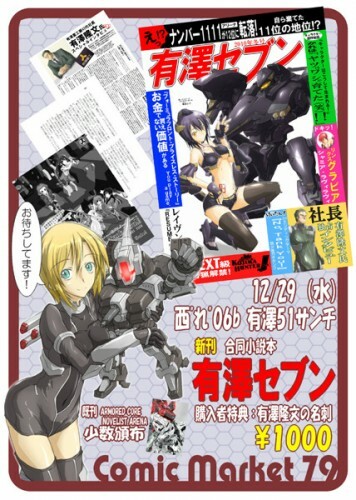 Because everyone digs giant robots.